Home Inspector in Clarkson, Canada’s Professional Home Inspections Inc. has the most experienced and skilled home inspectors in Clarkson and surrounding areas of GTA. 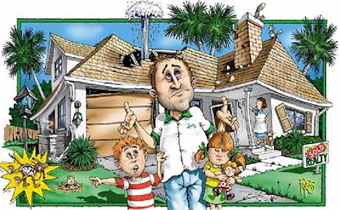 These expert home inspectors are master in their work and can fulfill all your residential inspection requirements. 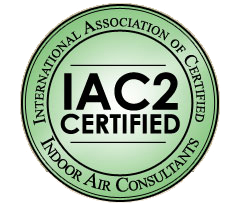 They provide all kind of services that include pre-purchase inspections, new construction inspections, pre-warranty expiration inspections, mold inspections, and infrared inspections. Looking to invest in a property or buying a home? Make sure to get it inspected to be on a safer side. Canada’s Professional Home Inspections Inc. has a certified and licensed team of Home Inspectors that provides residential home inspection in Clarkson for buyers and sellers. 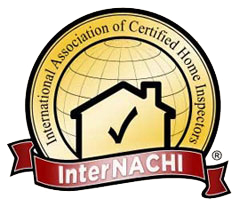 Getting your home inspected from a certified home inspector would ensure that you are investing in right property. 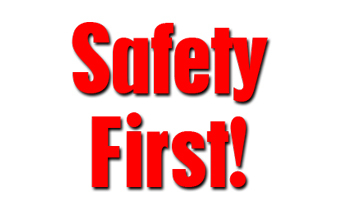 They work with all safety standards to guarantee a secure place for you and your family. Detecting mold inspection can be difficult but hiring an expert mold inspector can make your day. Want to know where can you find a good mold inspector in Clarkson? Canada’s Professional Home Inspections Inc. has a team of professional mold inspectors that can figure out whether your home has any kind of mold issue or not. Not only this, they will even determine the location and cause of the mold. Want to get detailed information of your property you are thinking to buy? 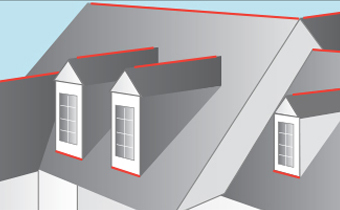 Canada’s Professional Home Inspections Inc. has home inspector in Clarkson who provides you with infrared home inspection service. This service would allow you to know about all the hidden issues present in the home that otherwise are invisible with naked eyes. 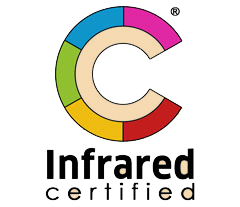 Infrared home inspector would help you find plumbing or leakage of roofs, deficiencies of insulation, electrical systems problems, and structural problems. Next time you are planning to buy a home in Clarkson, always keep in mind to get it inspected. This would save you from buying any unsafe property and reduce your risk of losing money. Stop waiting and contact Clarkson Home Inspector from Canada’s Professional Home Inspections Inc. for free advice or a free quote over the phone.